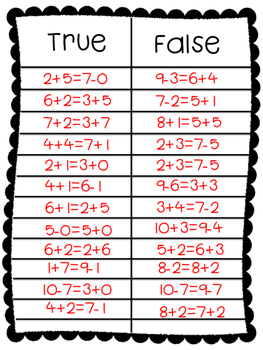 Over 60 true and false equations for addition and subtraction within 20. 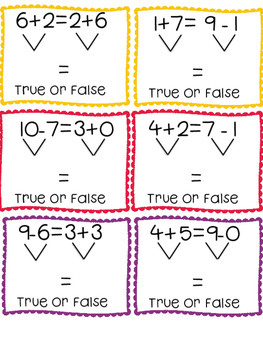 Visual aide use of a carrot symbol showing how to bring the sum or difference down so students are not guessing at their work. 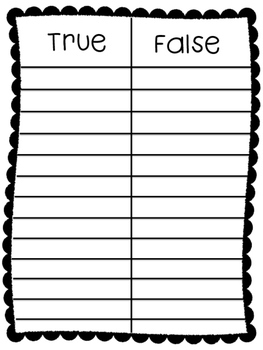 Recording sheets included, as well as answer keys.